Top socialite Zari Hassan was recently in Kenya to headline last Saturday’s the Colour Purple event which was at Uhuru Gardens. 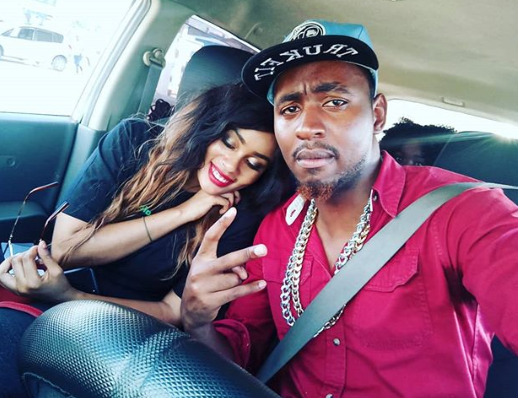 The visit came with a lot of controversies and dramas as gospel singer Ringtone tried to impress the mother of five who was recently dumped by singer Diamond Platnumz. 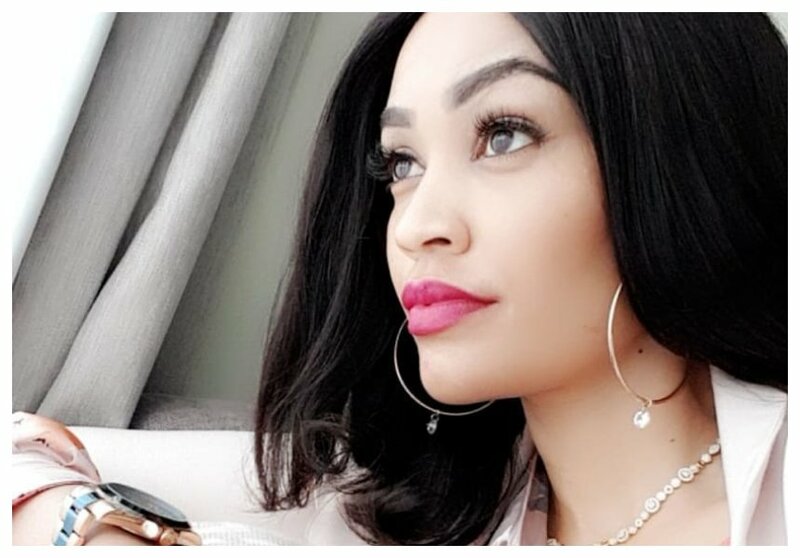 Kenyans in the ended started the Zari challenge after Ringtone hired a Range Rover to lure the Ugandan beauty but was rejected. 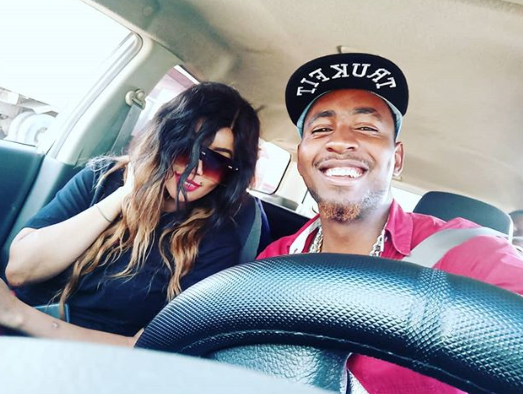 It seems comedian Jasper Murume might have gotten himself a Zari, though not the original copy. He posted a photo on Instagram flaunting a light skinned lady who looked like Zari Hassan, leaving social media in awe. “Alikataa Ringtone juu yangu .” he captioned the photo. “Thank you Zari. You are my main now. I know i don’t have a range rover but people say i have range and furry when angry. And am now your rover. Si there range rover is full? This ProMbox is yours. Use it to carry your makeup and expensive wigs. Diamond and Ringtone can lamba lolo. Lolo is kenyan for low low. Like when you are down until you are licking the ground now you are lambaing low low. Much rove kipens.”he added in another post.